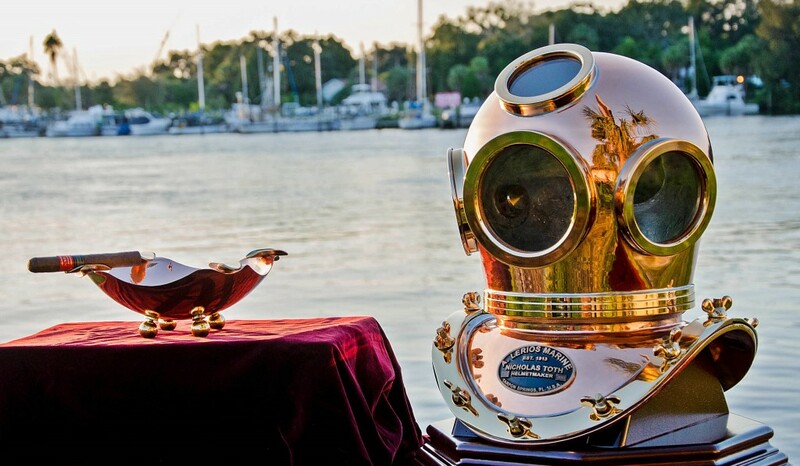 Nicholas Toth has been handcrafting authentic, fully functional copper and brass diving helmets in Tarpon Springs, Florida for over thirty five years, continuing a family tradition that began over 100 years ago by his grandfather, legendary craftsman and master helmet maker, Anthony Lerios. 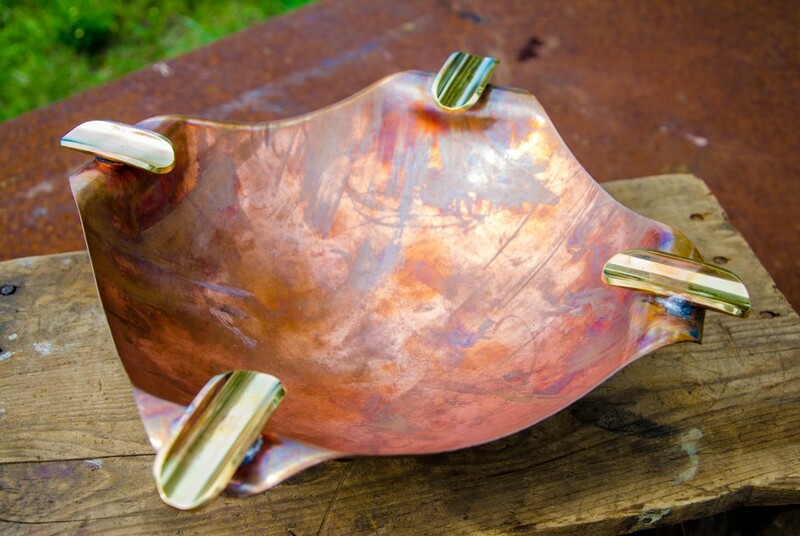 As he expands his artistic expression, Nicholas looks for new ways to utilize his skills and craftsmanship. 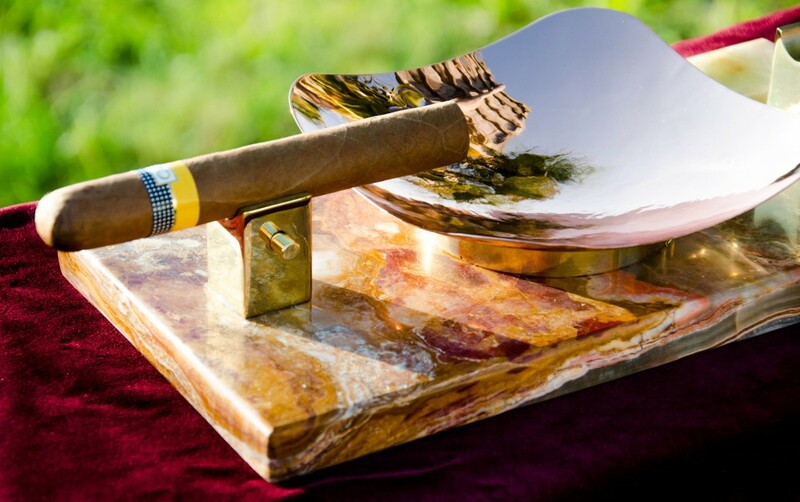 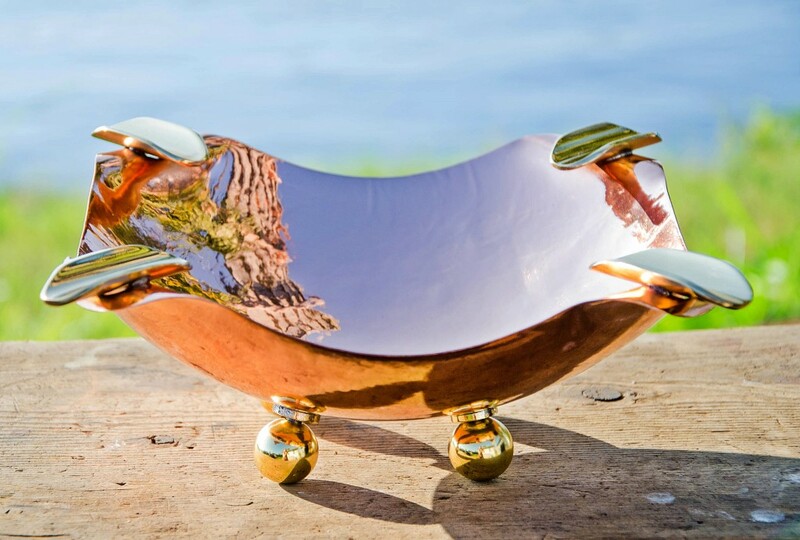 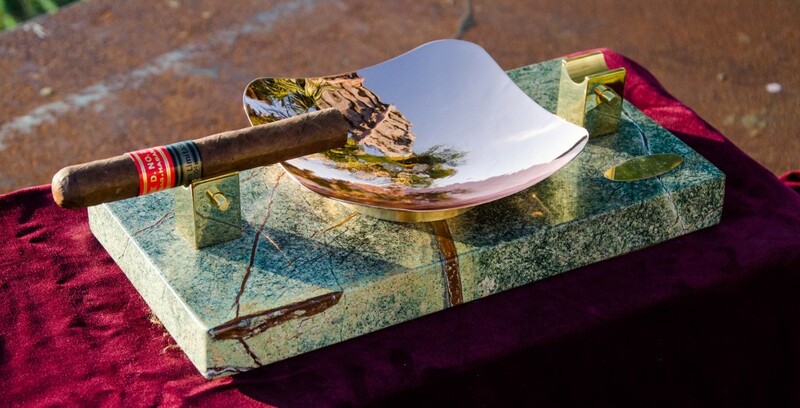 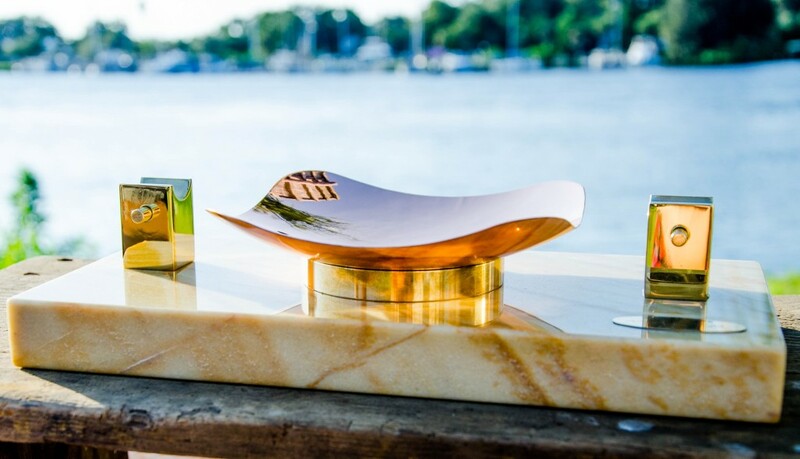 With the introduction of his new luxury line of cigar ashtrays, Distinctive Cigar by Nicholas Toth, he continues to create original designs and functional art pieces using shapes and forms that are directly inspired by elements found in his iconic diving helmets. 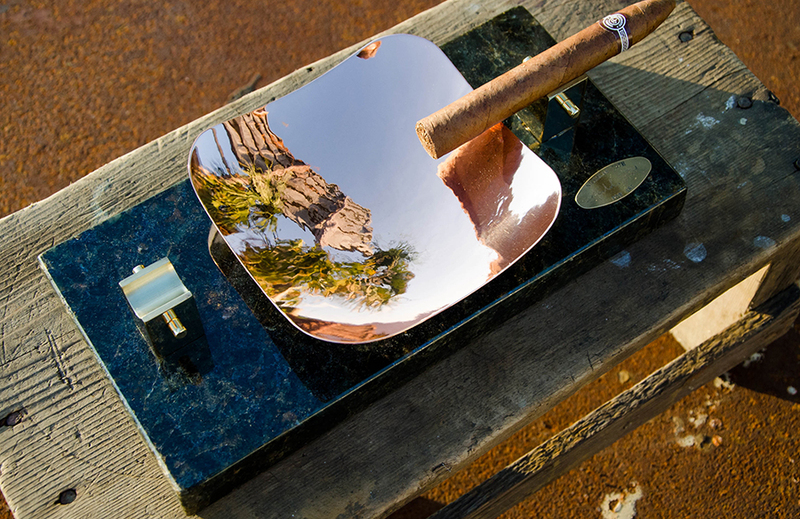 Available 7 days a week, by appointment only.